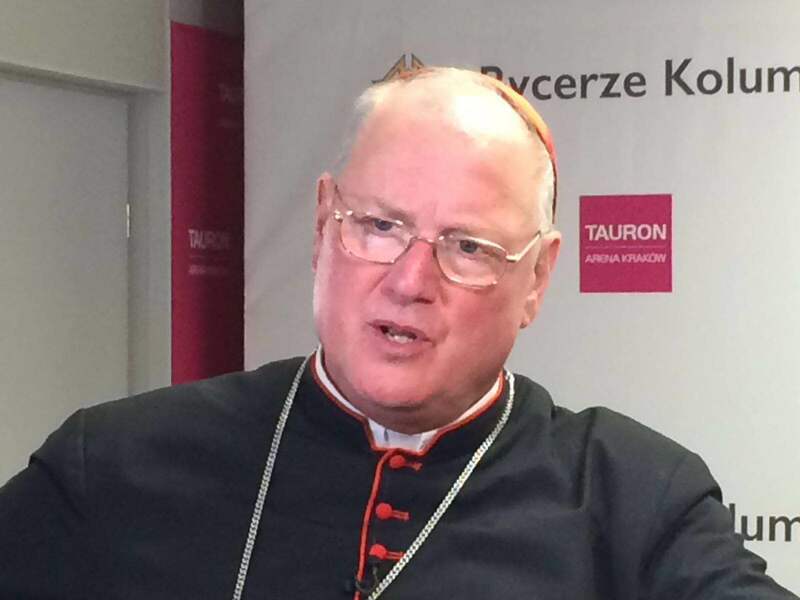 The following reflection by Cardinal Timothy Dolan was published in the April 29, 2018, edition of Catholic New York. Station #1…While I vividly and painfully remember the dozens and dozens of meetings I’ve had with victims and their families over the last sixteen years, one particularly haunts me still. Station #2…She’s in assisted living now, almost ninety, still, thank God, in decent shape. She loves her Catholic faith. She has a son a priest, four other children living their faith, handing it on to their kids, her grandkids. She is always eager to talk about the Church to her friends, Catholic and non-Catholic alike.